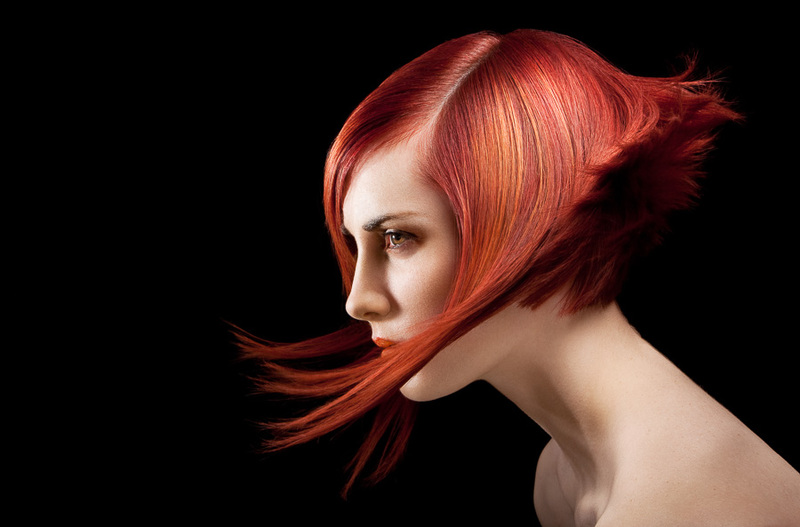 The biggest challenge when photographing hair is getting the colour and texture absolutely right! It’s not just a headshot. It’s all about showcasing the hairdresser’s talent. The end result has to be a Gestalt !